Monday, April 8, 2019, 6:00 p.m. - 10:00 p.m. Learn about the art, artists and architecture of Puerto Rico and the island’s cultural and historical significance through presentations by a panel of speakers. This panel will showcase Puerto Rican art from the colonial period to contemporary art. Puerto Rico has a wealth of artistic enterprise that merits study. This panel will showcase Puerto Rican Art from the colonial period to contemporary art. Speakers will be presenting research on José Campeche, Francisco Oller, and the architecture of the Fortaleza among others. This event provides a unique opportunity to learn about the art, artists and architecture of Puerto Rico and its cultural and historical significance. Aprenda sobre el arte, los artistas, la arquitectura de Puerto Rico y la importancia cultural e histórica de la Isla a través de presentaciones de un panel de oradores. Este panel tiene como enfoque el arte de Puerto Rico desde la época colonial al arte contemporáneo. Puerto Rico tiene un tesoro de empresa artística que amerita estudio. Este panel tiene como enfoque el arte de Puerto Rico desde la época colonial al arte contemporáneo. Los panelistas estarán presentando sus investigaciones sobre José Campeche, Francisco Oller, y la arquitectura de la Fortaleza entre otros. Este evento provee una oportunidad de aprender sobre el arte, los artistas, la arquitectura de Puerto Rico y su importancia cultural e histórica. Ilenia Colón Mendoza is associate professor of Art History at the School of Visual Arts and Design. She has been teaching at the University of Central Florida since 2010 where she received two Excellence in Undergraduate Teaching Awards and the Faculty Diversity Impact Award. 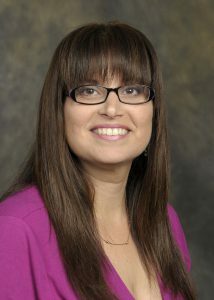 Colón Mendoza earned her Ph.D. from the Pennsylvania State University. Her research focus includes Spanish 17th century polychrome sculpture and colonial art of Latin America. She has published two books: Spanish Royal Patronage 1412-1804: Portraits as Propaganda (Cambridge Scholars Publishing, United Kingdom) and The Cristos yacentes of Gregorio Fernández: Polychrome Sculptures of the Supine Christ in Seventeenth-Century Spain (Routledge, England). Her most recent publications in the Hispanic Research Journal and the Revista del Instituto de Investigaciones Estéticas de la UNAM are on Rococo artists Luis Paret y Álcazar and José Campeche. Morgan Gunther studies Latin American and Caribbean architecture and material culture with an emphasis on imperial place-making during the Bourbon Reforms in Puerto Rico. Her research and teaching interests include architecture and painting, particularly the performativity and display of power. Presently, she is developing her dissertation on colonial subjectivity and architectural performativity across the island of Puerto Rico during the long nineteenth century (1759-1897). 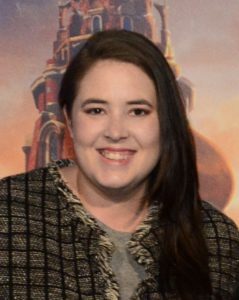 Morgan received her BA in Art History from the University of Central Florida in 2012. 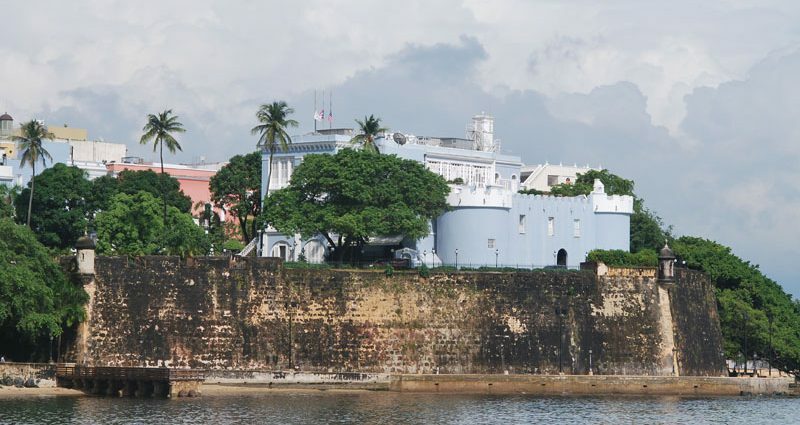 She completed her MA at Florida State University, writing her qualifying paper on La Fortaleza in San Juan Puerto Rico and its function as a spatial symbol of imperial power. As a Ph.D. student, Morgan is a Patricia Rose Doctoral Fellow and a member of FSU’s Graduate Fellows Society. She entered Candidacy in Spring 2017 and is a recipient of the Mason Dissertation Research Award. Gisela Carbonell is curator at the Cornell Fine Arts Museum, Winter Park Florida. Carbonell received her Ph.D. in art history from the University of Illinois at Urbana-Champaign, an MA in art history at the University of Massachusetts Amherst, and a BA in political science from the University of Puerto Rico. 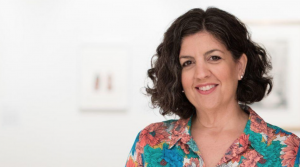 She was also an associate professor of art history and humanities at the University of Puerto Rico at Cayey, a curatorial assistant at the Krannert Art Museum at the University of Illinois, and a lecturer in art history at the University of Illinois at Urbana-Champaign.